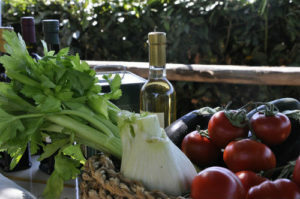 Food Tour - Tuscany Experts: the best way to experience Tuscany. – ICE CREAM. Visit and taste ice cream in a famous, local gelateria and enjoy the kindness and knowledge of a renowned pasticciere. Here you will discover the hidden secrets of this well known ITALIAN delicacy. 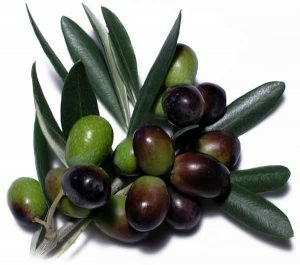 – “EXTRAVERGINE” OLIVE OIL. 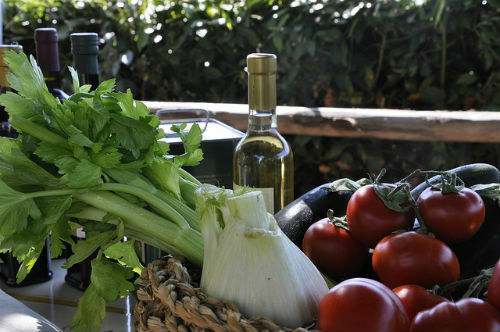 Discover one of the most genuine, tasty and aromatic products of our land. You will be welcomed by a renowned local expert, who will open to you the doors of his exclusive 200-bottle-collection and explain, with knowledge and skill, the secret to recognizing TRUE and UNIQUE “EXTRAVERGINE” OLIVE OIL. 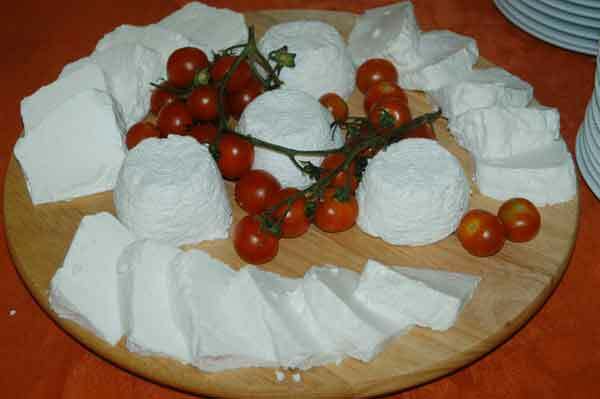 –PECORINO, RICOTTA, PARMIGIANO, MOZZARELLA, BURRATA, together with the typical regional mustards, jams and local honeys, are only a few of the delicacies you can taste and appreciate visiting the dairies that our experts have selected for you. – CINTA SENESE (literally SIENESE BELT) We will take you to taste the cinta senese salumi (salami), which can only be produced in the region around Siena, making it very exclusive. 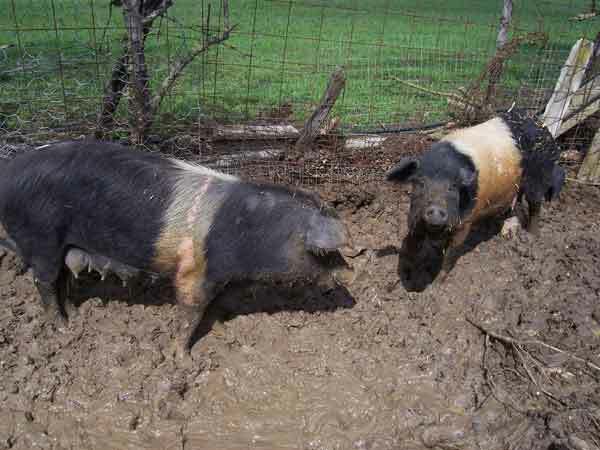 The cinta senese pigs are bred in the wild which gives their meat greater flavor than their farm-raised cousins. Don’t miss the opportunity to taste this magnificent product and, if you wish, to purchase it at reasonable prices.